New Favorite drink – it involves chocolate flavor! I found a new favorite! 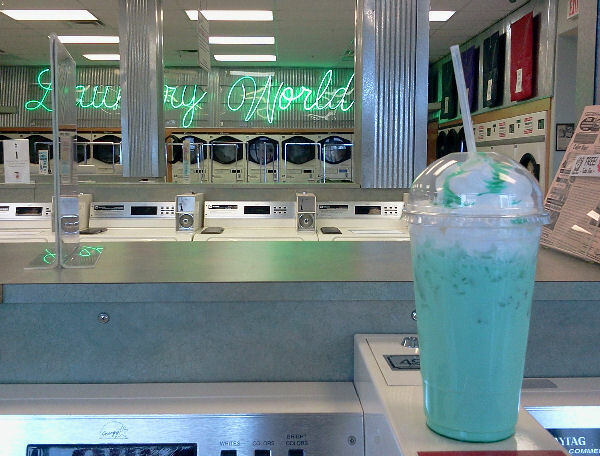 Its an Italian Creme soda from Laundry World in Rapid! Italian Cream with CHOCOLATE and MINT!